MANHATTAN, Kan. (RFD-TV) With spring in east central Kansas comes the annual burning of tallgrass prairies. The Kansas Farm Bureau says the tradition is part of the region's culture and helps to control invasive species like eastern red cedar. 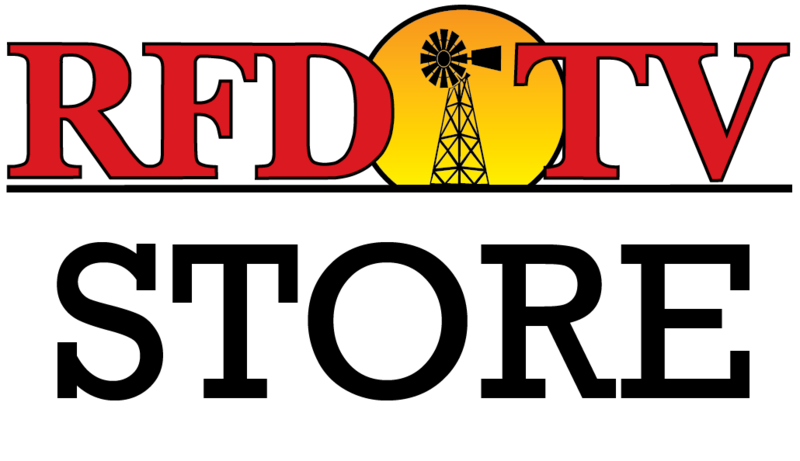 “Farmers and ranchers are tuned into ever changing weather conditions and will continue to keep prescribed fire in the tall grass prairies confined to a minimum time period. This process is part of the culture of the rural communities that dot the Flint Hills region,” said John Schlageck in a press release from the Kansas Farm Bureau. Kansas State University experts recommend producers initiate spring burning when wind speeds are between five and 15 miles per hour, relative humidity is from 40 to 70 percent, and temperatures are between 55 and 80 degrees. Every spring, the ritual continues. Viewed up close or at a distance, prairie fires are riveting. Across the vast, open grasslands we call the Flint Hills, fires can be seen for miles. The flames lick at the blue Kansas sky as the brown, dry grass crinkles, cracks and bursts into orange. But these fires aren't recent phenomena and they aren’t strictly for the viewing pleasure of highway travelers. Long before civilization invaded the prairie, lightning storms ignited fires and the prairie was charred restoring the health of the native grasses. Native Americans were the first practitioners of prescribed fires. They used the fire to attract buffalo to the new grass for easier hunting. The controlled burning of the tall-grass prairie in east-central Kansas is an annual event that mimics nature’s match. It has become a tradition, part of the culture of the communities and the people who inhabit this region of our state. Without fire, the Flint Hills woodlands and the livestock industry lose a fantastic resource. This annual pasture burning only occurs for a few days each year. It is not a drawn-out procedure that lasts for weeks. However, most years weather conditions dictate the length of the burning seasons. Not every cattleman burns his pastures every year; instead, individual ranchers and landowners survey and decide each spring, which pastures will produce a healthier, lush grass for livestock after burning. Often neighbors plan and burn together, giving them more hands to ensure a safe, controlled burn. Spring burning is one of the easiest and most effective methods of controlling the eastern red cedar. There’s nothing better for the eradication of this extremely invasive tree than to run a fire through the grassland every two or three years. Kansas State University experts recommend burning take place when wind speeds are between 5 and 15 miles per hour, relative humidity is from 40 to 70 percent and temperatures fall in the range of 55 to 80 degrees. Landowners in all counties must notify local officials prior to planned, controlled burns. This notification is a key to preventing prescribed fires turning into accidental wildfires and ensuring burning is allowed under the existing conditions. In 2011, the Kansas Department of Health and Environment (KDHE) completed the Kansas Flint Hills Smoke management plan. The plan is intended to help alleviate urban air quality issues generated by prescribed burning in the Flint Hills. Coupled with the associated web tools, it should help producers make better decisions when planning and implementing prescribed fires. You can reach this website at www.ksfire.org. The real crux of this plan is that the Flint Hills ranching community’s actions to control smoke remain primarily voluntary. Refer to the above website to review copies of the plan. Farmers and ranchers are tuned into ever changing weather conditions and will continue to keep prescribed fire in the tall grass prairies confined to a minimum time period. This process is part of the culture of the rural communities that dot the Flint Hills region. Prairie fires help Mother Nature rejuvenate the grasses that carpet her fertile hills. That means good things for cattlemen, for agriculture, for rural communities and the Kansas economy.